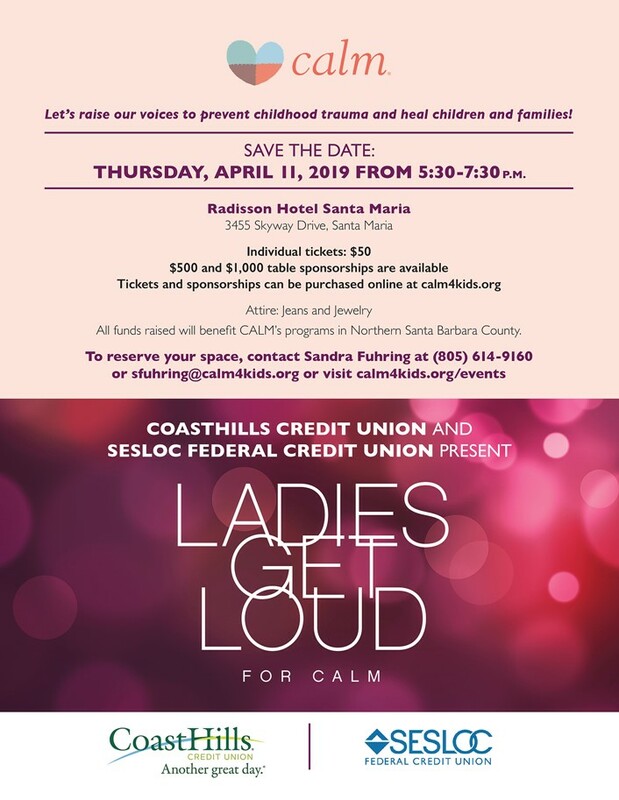 Ladies Get Loud for CALM: Thursday April 11, 2019 / 5:30 PM to 7:30 PM. 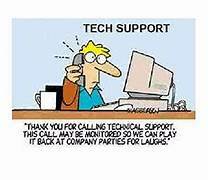 All Rotary tables are now full. CALM is expecting the largest attendance ever. Should be a great event as usual. If you do know of someone that might want to attend or donate to the cause, please contact Mike Gibson for more details. 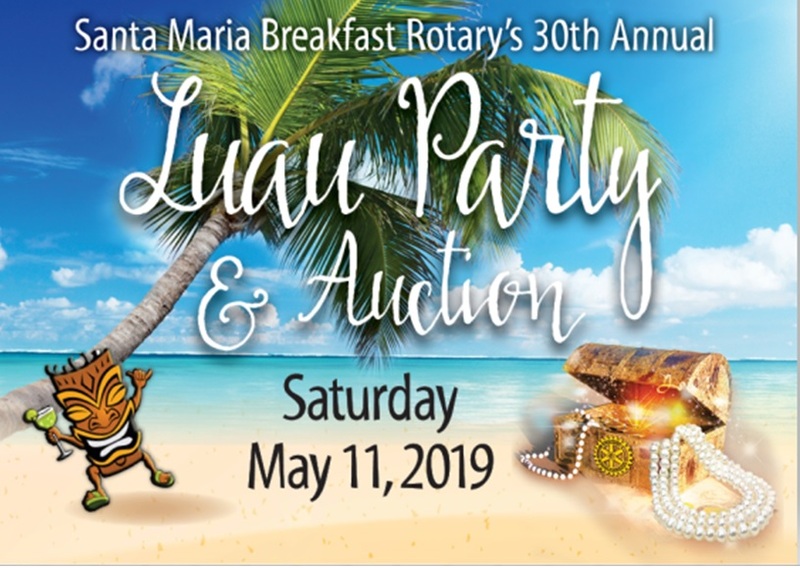 LUAU Party & Auction: The date of May 11, 2019 is fast approaching. Kevin Walthers gave everyone an update on all aspects of the upcoming Luau. Dates of interest: April 29 (move in), May 1, 3, 6, & 10 (work days) *Please mark your calendar to be of service on any (or all) of those days. IMPORTANT NOTE: Kate Ferguson will be opening her home to all members for a wine collection party for the Luau on Thursday April 18 from 5:30 PM to 7:00 PM. Paws & Claws Fundraiser: Saturday May 18, 2019. Carol Bradfield has a clipboard for sign-ups. Serve Santa Maria: Saturday May 4, 2019. Please contact Jason Stillwell for more information and contact numbers to participate. Jason Francia "Social Media Guru": needs your Rotary pictures (the good kind of course) for our social media/website update. If you have something of interest, please forward them to Jason's e-mail. CASA Fundraiser: Toyota of Santa Maria is helping CASA raise funds for their very worthy organization. It involves 10,000 rubber ducks and a race to the finish. The cost is $5.00 per duck and can be purchased through our club. Contact Mike Buhring if you would like to participate. 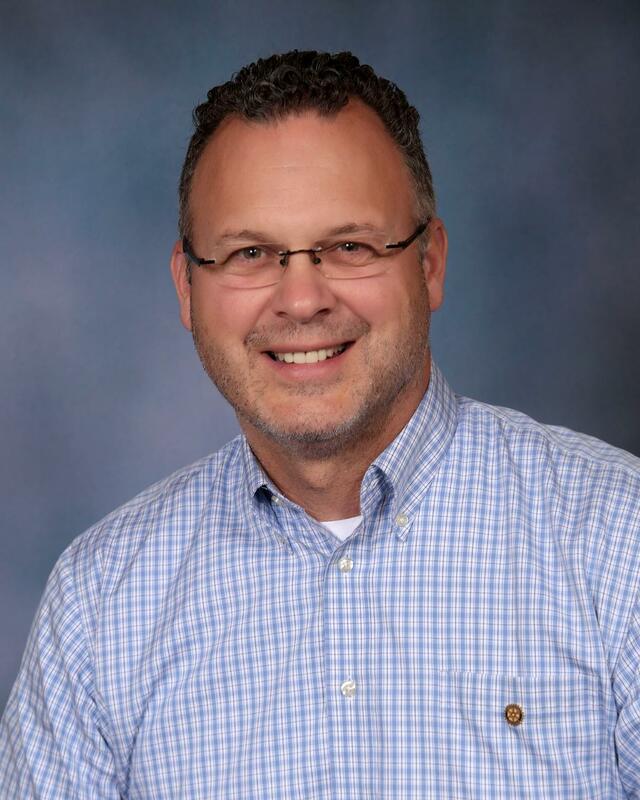 Rotary Scholarship Committee: Mike Gibson needs club members to help with this year's scholarship committee. 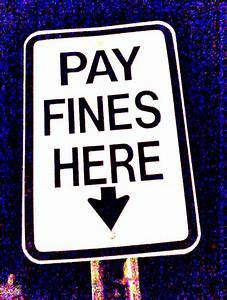 It includes lots of applications, reading and your valued opinion. If you're interested in being a part of a very rewarding project, please contact Mike Gibson to sign up. 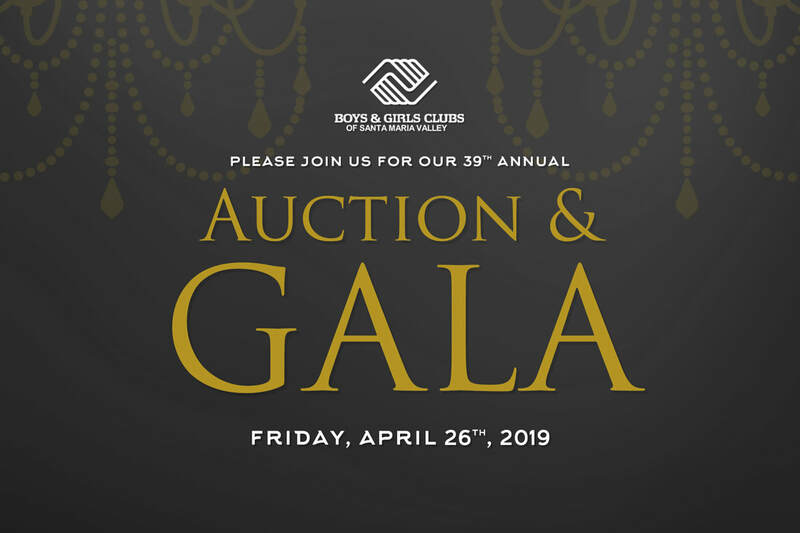 B & G Club 39th Annual Auction Gala: This year the event will be held on Friday April 26, 2019. Tickets are selling fast, so if you would like to attend please see Roberto Rodriguez for more details. Gary Nemetz: Gary is very proud to be a member of our club and enjoys living on the central coast. Everywhere he goes, he sees many friends that he's met since he and his wife moved here a couple of years ago. That was worth $50. Dan Blough: can see again! He recently recovered from cataract surgery done by the Shepherd Eye Center. He bragged $25 because his wallet is a little light after the pricey surgery, but he's extremely happy to be able to night drive again. This morning our program was presented by our very own Mark Jackson. Mark and his fellow volunteer Rotarians traveled to Guatemala to continue work on a new school site that has been the project focus for the last couple of years. On this trip the main goal consisted of building rebar cages that would fit into the newly dug foundation trenches. In addition to helping with construction, our Rotarians also worked closely with the local citizens and their children. Much needed educational supplies were also brought by the volunteers so that they can be used by the students during school time. Everyone there is so appreciative of the help that the volunteers bring to their much needed community. Even though the time spent was relatively short, friendship bonds and close relationships were formed that created memories that will last a lifetime. In conclusion, Mark emphasized the importance of projects such as this and asked all members to possibly consider joining the group next year when they travel back there once again. This project is truly an example of "Service Above Self"